"Underage Drinking" Town Hall Meeting -- Thursday April 26, 2012 (7pm at City Hall). 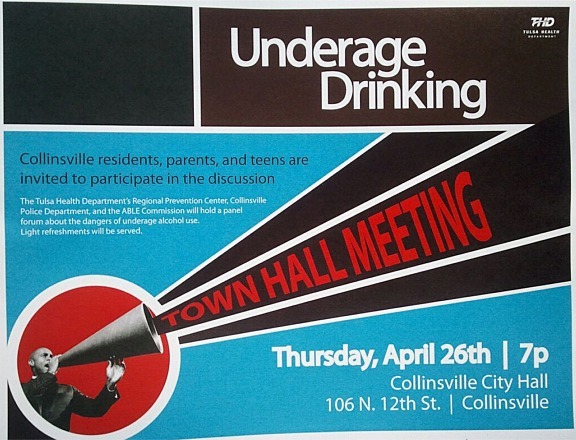 Collinsville residents, parents, and teens are invited to participate. Light refreshments will be served. Sponsored by the Health Department, Collinsville Police and the ABLE Commission. Pastor Jim Carney and "Cody's Law"'s mom will also speak. 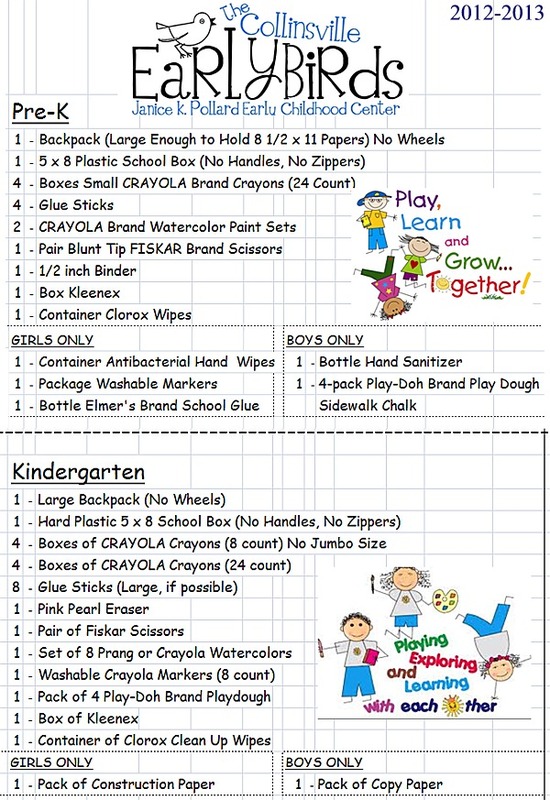 ECC Supply list for 2012-2013 school year for Pre-K and Kindergarten. Janice K. Pollard Early Childhood Center will be hosting early enrollment for incoming Pre-K and Kindergarten students. Your child must be 4 years old on or before September 1, 2012 to enroll in Pre-K and 5 years old by September 1, 2012 to enroll in Kindergarten. 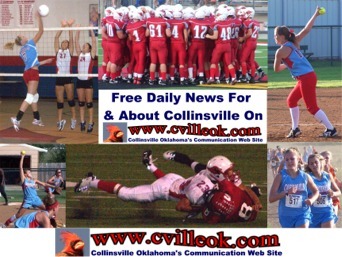 Students must reside in the Collinsville School District or apply for a transfer. Your child does not need to be present at enrollment. You will need to bring the following with you in order to enroll your child. Enrollment for Pre-K is conducted on a first-come, first serve basis. Location: Janice K. Pollard Early Childhood Center, 12936 North 129th East Avenue. I will sell the 2009 and 2010 for $20.00, and I am still selling 2011 for $38.00. 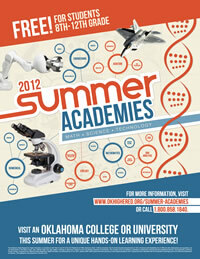 2012 are on sale for $40.00, but will go up to $45.00 after spring break. Arlin Stacy was voted Region 7 Girls Basketball Coach of the Year and Weston Harding was voted Region 7 Wrestling Coach of the Year.